Help us grab some grrrrreat headlines! We’re looking for an outstanding media relations expert to join our busy press office in Manchester. With a background in journalism, you’ll relish the opportunity to apply your skills to help generate significant positive exposure for our business and brands. On a day-to-day basis you’ll lead our coverage driving efforts – one day you could be pitching a celebrity picture story to help launch a new cereal, the next crafting a strategy to raise awareness of our support for school breakfast clubs. 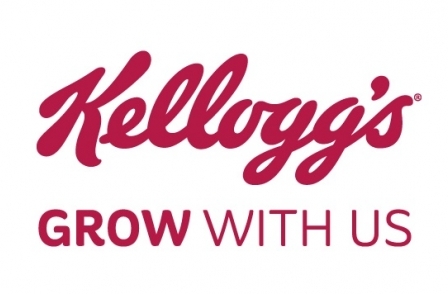 You should have a strong news sense and outstanding writing skills combined with resilience – Kellogg’s is a household name so we are never far from media’s gaze. Perhaps you’re a journalist looking for a career change or you could currently be a PR with a background in media who’s looking for their next move? Whoever you are, to succeed you’ll need to have a passion for the press and a willingness to roll up your sleeves and get stuck in. In return we offer the opportunity to work for one of the UK’s most famous brands backed by all the ‘big company’ perks you would expect from a business the size of Kellogg’s including a highly competitive salary, flexitime, bonus, share save scheme, award-winning pension, volunteer time and a free on-site gym. Help run our UK press office. While Manchester based, regular travel within the UK (particularly London) will be required. Some evening and occasional weekend work will be necessary.